Stoke Newington. The 18th of July. Meg, Ollie, Juniper, and Robert move through one hot summer’s day in London, orbiting each other, unaware that they are hurtling towards a moment that could devastate them all. Juniper is looking for love, Robert is trying to avoid it, Ollie doesn't know what it is and Meg has resigned herself to never having it. 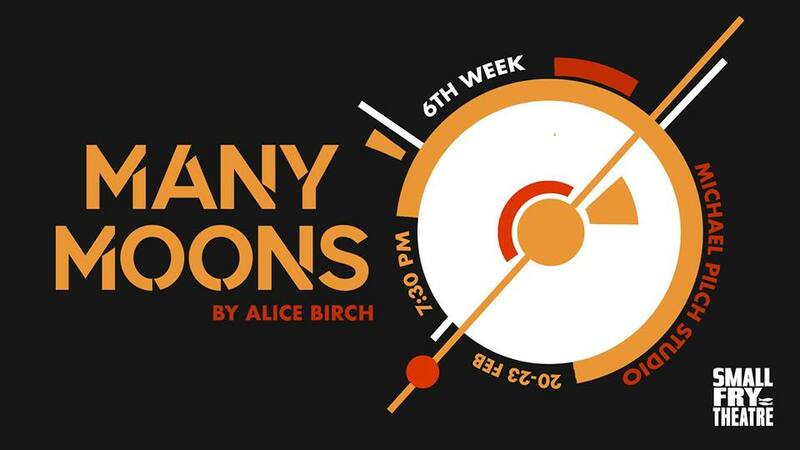 “Many Moons” is Birch’s debut play and illustrates well her status as one of the most exciting modern female playwrights today.